Popup Stands are the most effective systems in Portable Display Systems. Popup stand are widely used for their compactness and high graphic visibility. The graphic quality and structure shape creates pleasing impact on the viewers and attract target audience to the facility. Pop up Display Stands are available in various size frames and shapes including straight, curved and L-shaped. Whether you choose one of our existing shapes or create your own using our help, we’re confident you’ll find them a perfect match for all of your exhibition, event and conference requirements. Popup Display Stands comes in magnetic and velcro attachment to the prints. Both the type stands have their own unique factors in usage, pricing and visibility. Popup Display Stands are widely available in customized sizes and are tailored in specific frames sizes to meet the closest possible size requirement. Our Custom Popup Display Stands are conceptualized understanding client requirement to the core and executed to meet perfect parameters to fit in the closest sizes possible. These stands come in anodized aluminium frames with lights and prints packed in a carry case to form a perfect kit for re-usability. 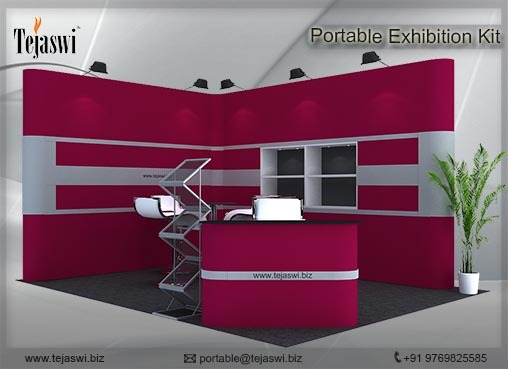 Popup Display Systems are widely used all across India for Exhibitions and one time investment for multiple exhibition setup. 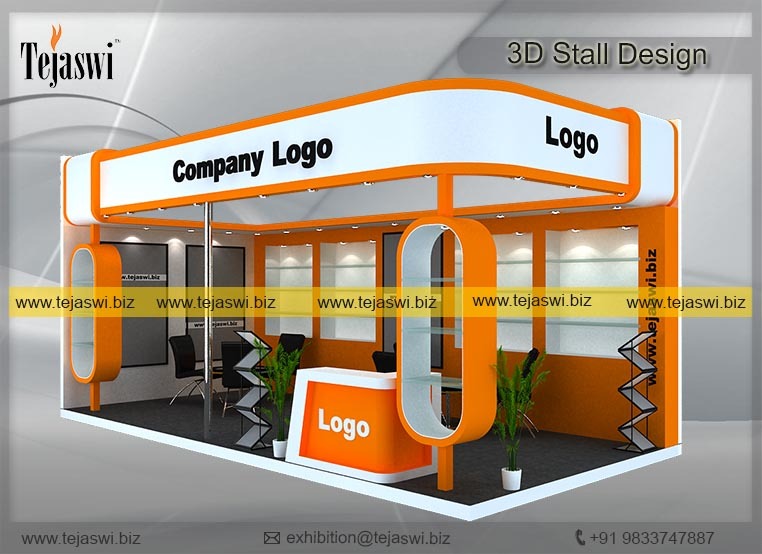 Popup Stands create great avenues for exhibitors participating in multiple exhibition setups and are preferred systems for all exhibition, event, activities , Corporates, Property Sites needs across India.